O Clock Software iOS and Android Development. Your project does not start with your project brief. It starts with years of experience designing and building apps for brands and companies of all sizes in all industries. We designing and building an app, we seek a perfect balance between an easy-to-use interface, effective interactions, and great development, leaving people wondering just how we do so much with so little. When selecting a team to design and develop your mobile app, skills and experience rally matter. We have been building mobile applications since 2009, two years after the first IPhone was released. By that time, we had already been working together for over six years. 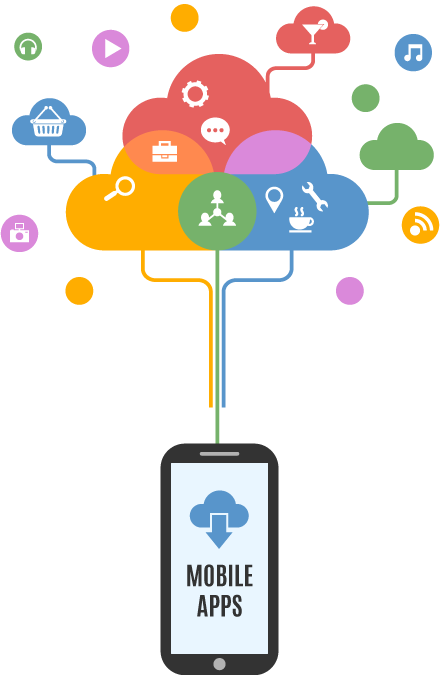 Our goal is to build mobile apps that exceed our client’s business goals. This is done through excellent design, project management, and software development processes. We strive to make our next project better than our last. It means that our projects are backed by years of experience and sound design, project management, and software development practices which pretty much guarantee project success. "O Clock Software is the best team we have ever worked with. They are knowledgeable, professional, they even went extra miles to help us with other stuff. O Clock Software take each project carefully and seriously. And they will devote 100% to the project until it is completed and to your satisfaction.If you want your project done..."